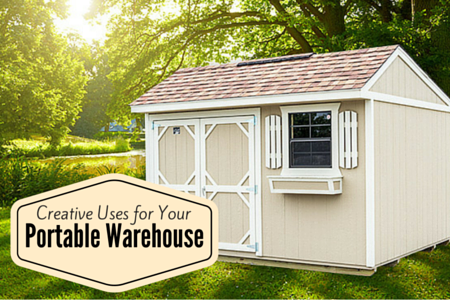 Think you have no use for a portable shed? You may be surprised! These buildings serve a variety of purposes. 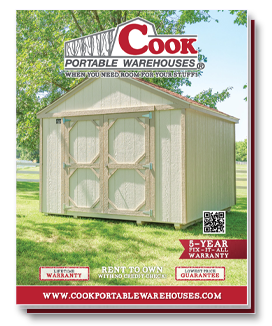 Most people only see sheds as “storage” units. Though they’re great for holding excess items and eliminating clutter, they can offer even more value for your busy life. 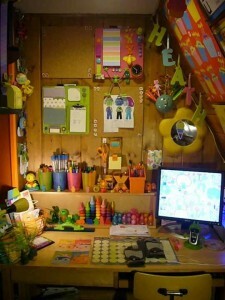 Having an office in a separate building removes some of the distractions present when working from home. 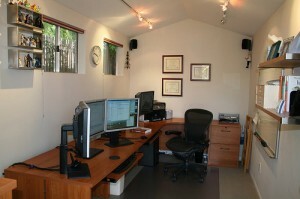 Here's the first steps to get you started on your office shed! 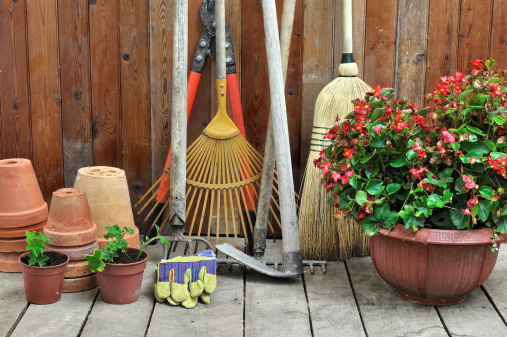 A portable shed near your garden can be used to store gardening materials and items that you’ve recently harvested. Try adding a magnetic strip to your wall for hanging small metal items. Or add tall shelving to efficiently use your vertical space. Want more tips? Keep reading! 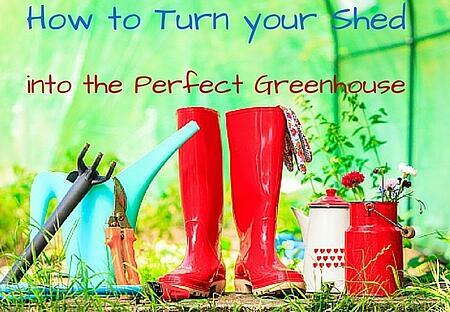 You could even take your gardening to a whole new level and turn your portable building into a green house! Here's how you can get started! A tool shed can be a wonderful place to neatly store and organize all of your various tools. 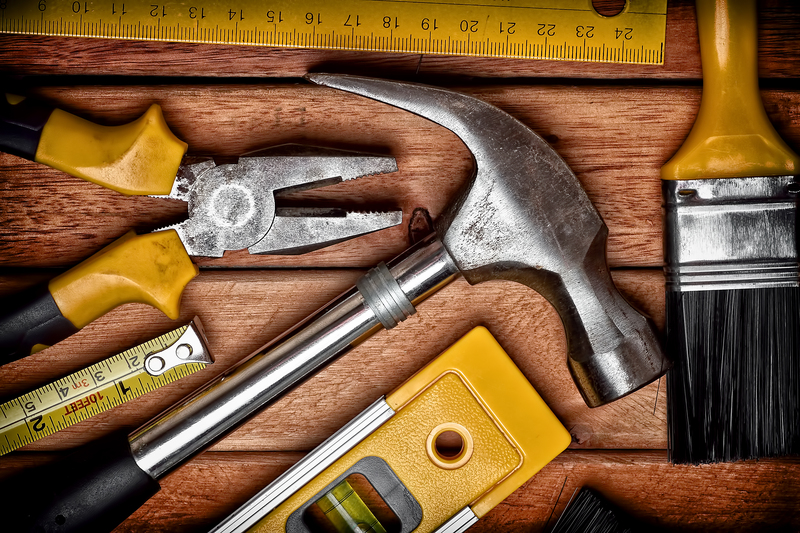 Use tie organizers or plastic shoe organizers to give you easy access to your most used tools. Separate yourself from the rest of the world and let those creative juices flow! 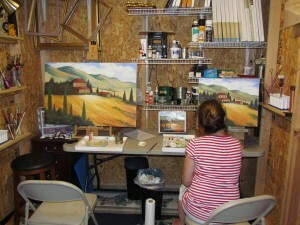 Afterward, use your portable warehouse to set up an art show and proudly present your work to others. Calling all entrepreneurs! Did you know that William Harley and Arthur Davidson began building their signature Harley-Davidson motorcycles in a wooden shed? Don’t let a lack of commercial real estate stifle your dreams! 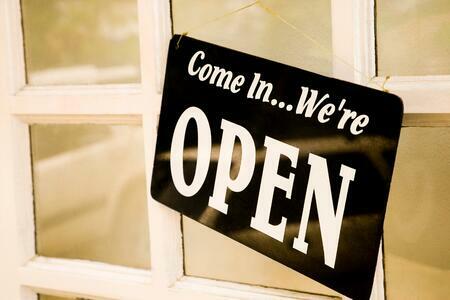 If you want to start your own business, here is what you need to know before you open up shop. Love music? Always starting a new craft project? 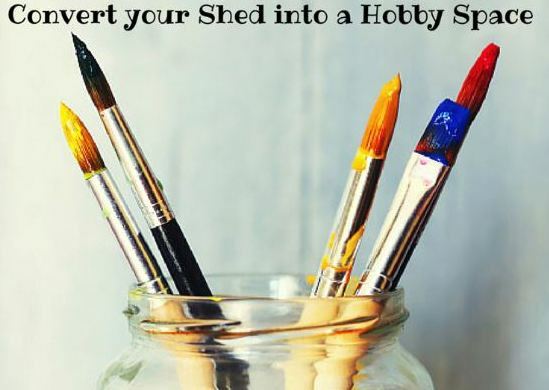 You can convert your portable shed into a space reserved for these activities. 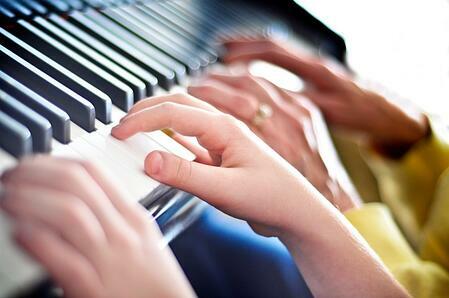 If you teach music, dance, language, or any other type of lessons from home, it’s ideal to have a dedicated classroom space. Likewise, if you prefer to homeschool your children, it may be beneficial to remove yourself from the home and set up more of a classroom environment. Set up a portable warehouse to serve as a play area for your children. This is a more modern take on the traditional tree house. 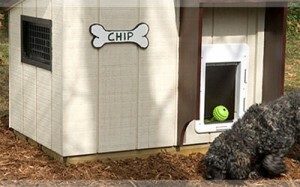 The kids can enjoy a makeshift stage, a craft corner and more in their very own playhouse! 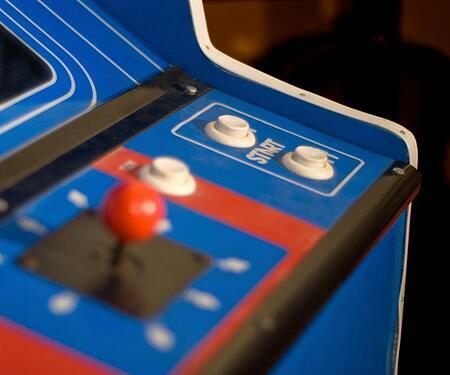 Easily create your own arcade with the help of a professionally-built shed! The kids and adults will all love this! This could be equiped with vintage arcade games or comfy chairs, TV and the latest video game. Either way, the competition will be fierce but fun among friends! Man Cave or She Shed...Or Both? 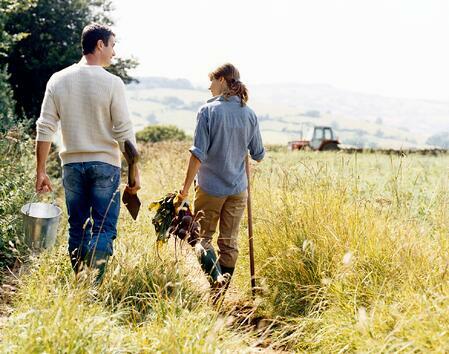 Think you can't ever share your space with your spouse? Here are three suggestions for making it work for BOTH of you! Pets are often seen as family members, so don’t hesitate to give them the best. Sheds make excellent shelter for outdoor animals. Put all of your exercise equipment in a portable warehouse to create your own personal gym! Make it your space, with the right equipment and messages to keep you motivated all year long. More ideas for making your portable shed into a home gym can be found here. 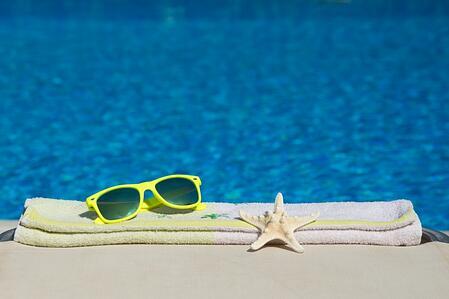 Place a shed next to your swimming pool or hot tub. 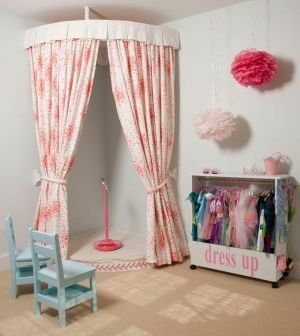 After swimming, kids and adults alike can use this room to change out of their wet clothes and into dry ones. Parents will love the lack of indoor puddles commonly tracked in by children! Learn more about creating the perfect Pool House oasis for your family and friends! These examples prove we're only limited by our imagination. Want more? Click here for other ideas and download your free brochure below!